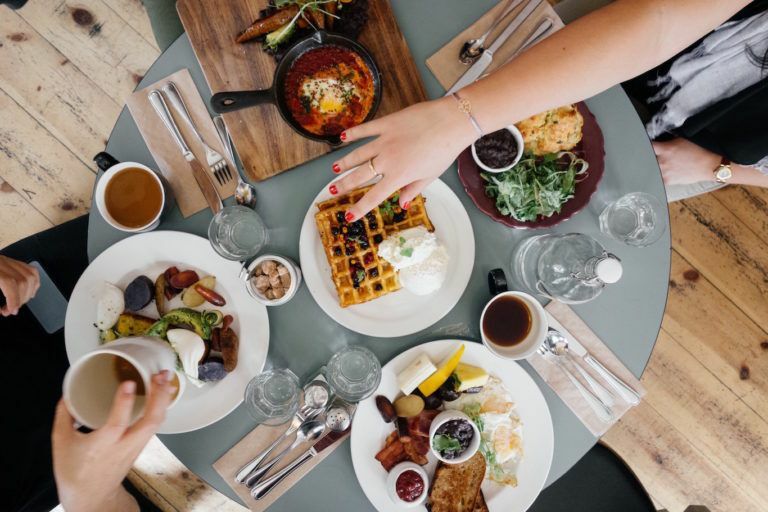 Discovering the perfect place to eat when travelling with the family can be quite a challenging task, but luckily for us, Port Douglas is home to several impressive family-friendly restaurants that will be sure to keep everybody happy. Our team at Pools have selected our favourite local spots to bring the kids for a meal; where they will be entertained and brilliantly catered for. It’s all about making the holiday outings as easy as can be! 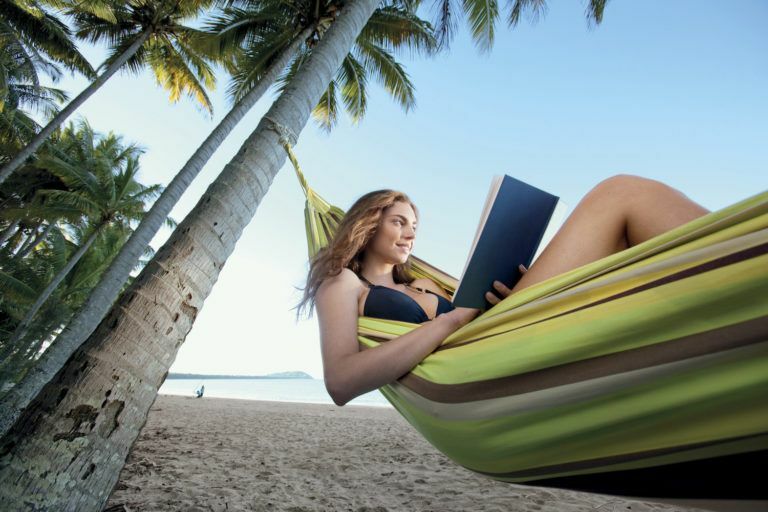 Here are our top recommendations for travelling and dining with the family in beautiful Far North Queensland. The kids will adore an early morning venture to Choo Choo’s on St Crispins. From Pools, you can take a short stroll to this scenic café before settling in for a morning coffee and an exceptionally tasty breaky. This gorgeous venue overlooks views of a lush golf course and the lake, and the relaxing atmosphere makes it a fantastic place to start the day. Afterwards, grab a ticket and board the iconic Bally Hooley steam train into town for a swim at the beach or some shopping on Macrossan Street. It’s an exciting activity for the whole family to join in on! The Port Douglas Surf Club is a peaceful beachside location where you can indulge in a meal and some drinks while listening to the sounds of the ocean. You’ll be able to request a table that’s right by the playground to keep a close eye on the kids, or just let them run and play down by the shore on Four Mile Beach. While you choose from a selection of delicious dishes including Coral Trout Tacos and BBQ Pork Belly Buns, the kids will still have plenty of choice with their own menu for lunch, dinner and dessert. The Surf Club took home ‘Best Family Restaurant’ at the 2018 Port Douglas Business Awards! Zinc is the ideal place for you to treat yourself to a luxurious dining experience without having to worry about what the little ones will have to eat. This means you can try the exquisite local seafood, meat or vegetarian dishes, while the kids get their hands on the Catch of the Day, Roasted Chicken Drumsticks or Ragu Linguine! These incredible options mean that you don’t have to miss out on indulgence while travelling with the fam, and the kids get to enjoy delicious healthy food too. There is also a range of delectable desserts that are a perfect way to finish an evening – we love the Daintree Chocolate Torte. This is a laidback restaurant that’s situated in the stunning Four Mile Beach, and it is a wonderful place to relax and enjoy a wide variety of delicious pizzas, pastas and tapas. All the classic favourites are available along with some pretty impressive specialty pizzas that are definitely worth a try! The beach styled location is open-aired with luscious green surrounds and sandy floors that the kids will love – it’s the ultimate place to kick back for the evening. If you’re loving the vibe, have a game of pool by the bar. We haven’t forgotten about the much-loved treat of the day – dessert! Visit Capannina on Macrossan Street after a tasty dinner to end the night on a high. This is a quick and easy way for the whole family to choose their favourite flavours from a selection of the greatest Italian gelato in town. There is an abundance of choices from creamy chocolate to fresh and fruity. Scrumptious cakes and pastries are also available to try. 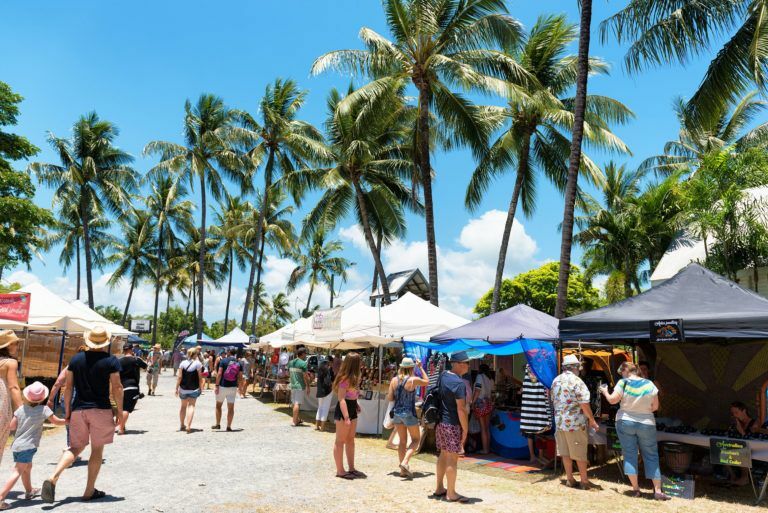 We hope this list has made it a little easier for you to decide where to dine during your family time in Port Douglas – each place has something for everyone to love!